Like many of our entrepreneurial clients Suzy did not achieve her expertise through formal education beyond a high school diploma but instead through on-the-job service, self-study and mentoring from peers in her field. To gain additional technical knowledge she successfully completed a 12-month business certification program through Barnes Business College where she was recognized as Student of the Year. Her 30+ year bookkeeping and accounting career has focused on the small to medium sized business community with a passion for providing useful and accurate financial information in a way that matches the needs and style of the individual business owner. In 1997 she founded her first private accounting and bookkeeping practice. Based on that experience she partnered with Nancy Barnett to form the bookkeeping and accounting firm of Apis Business Solutions, LLC in August 2008 and in 2014 partnered with Nancy and Judy to form eL3. 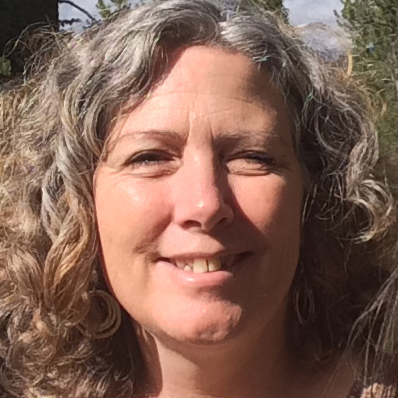 Suzy teaches financial business classes through Colorado Small Business Development Centers, Mi Casa Resource Center and for groups such as the Veteran’s Incubator. She comes from a long line of entrepreneurs and educators and embraces their combined spirits of self-reliance and courage backed by the knowledge needed to maintain success.